Caxton Ntando and Khaya Mthethwa welcome their baby! Ntando and Khaya Mthethwa welcome their baby! 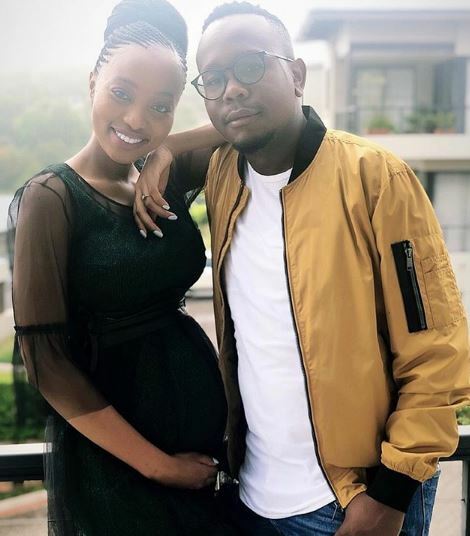 Ntando and Khaya Mthethwa have welcomed their baby. The proud parents took to social media to share the exciting news and revealed their little one’s name, Oyinkosi Mthethwa. So adorbs! Ntando and Khaya Mthethwa welcome their baby! We wish them all the best on their new journey! I’m slowly understanding what my father feels when he sees me & my brother. I get it. – Can u imagine what God feels when he sees us?